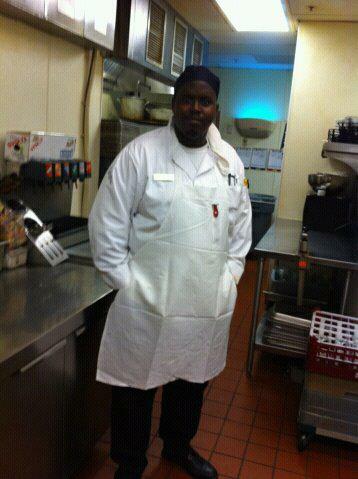 Since 2004 he have made food that your mind body and soul will love to come too plus eat at. Chef James has came up with a impressive way to cook his meals that all clients will love to eat. His creative mind and fun filled heart shocked the world. In 2013 he got a chance to work with some of the best Chef's out in the US some James Beard Award winner's,his life changed with the power of prayer he continued on with his career an helped open up some award winning Restaurant's in Houston,Dallas & Austin Texas. 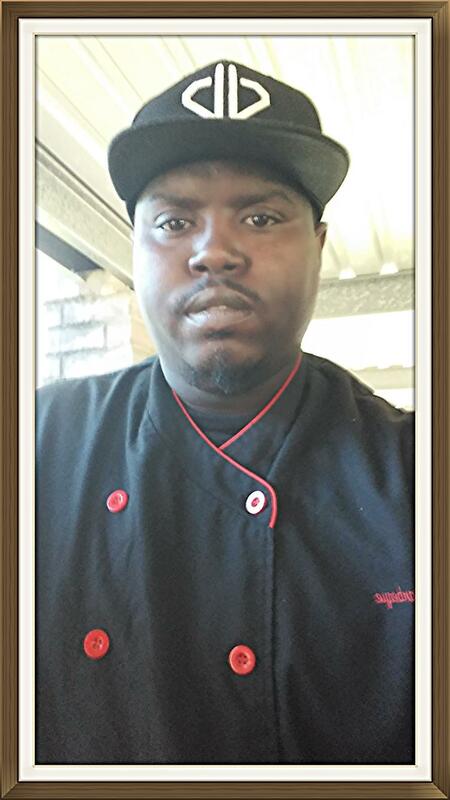 So he knew that he will make a difference an a major impact to his community with BBQ plus his talent of a Culinary Chef. Hello World!!!!!! And Now Has his own day in the city Of Houston Texas His Proclamation Day is September 9th 2017 every year he celebrate his Day. Thanks to the Mayor Of Houston Tx.